a professional plumbing service with over 30 years of expertise. and fully licensed and insured. 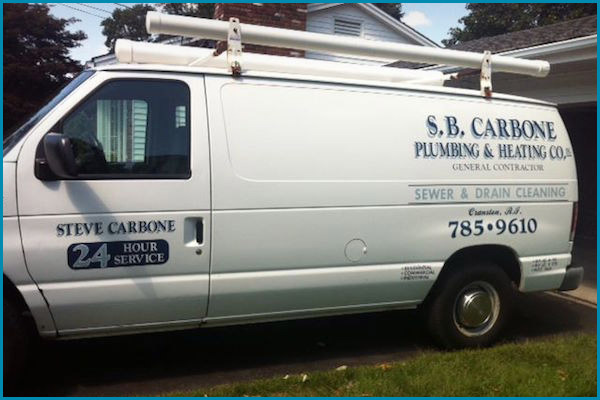 As a fully licensed and insured company, we serve all of Rhode Island, and we specialize in sewer and drain cleaning, water heaters, boilers, and kitchen and bath repairs. We even provide 24-hour emergency services, plumbing services, and heating services.